You are here: Home » Blog » Science & Engineering » Life After Death: Real Or Wishful Thinking? Life After Death: Real Or Wishful Thinking? Regardless of your religious background, you’ve got to admit that the thought of life after death is a mesmerizing one. There are so many things in the world that man cannot explain, including the question: What happens to us after we die? Many religions teach about life after death, eternal life and reincarnation, so it’s not a new concept. 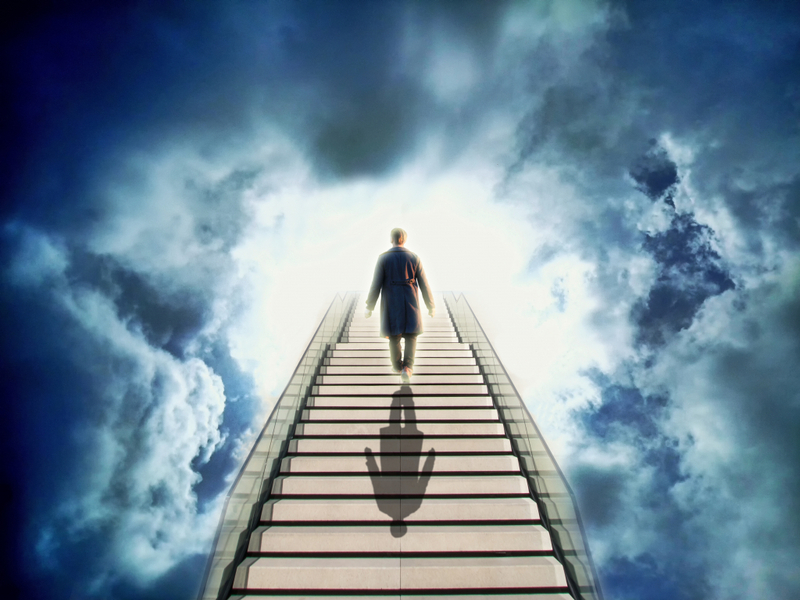 Millions of people who have been revived after a near-death experience (NDE) have reported eerily similar experiences that take one of three paths. The first path is one where patients don’t recall anything other than being revived, if they even remember that. The second path is surrounded in darkness, and the survivors feel fear and even come into contact with entities they consider to be frightening or evil. The third path is surrounded by light and survivors report a feeling of unconditional love where they are met by loved ones and even a God presence. These survivors are told by the God presence that they still had work to do on Earth and it wasn’t their time to leave Earth yet. People in this group often express the feeling that they didn’t want to return to “Earth” but, once they did, noted that they were no longer afraid of dying and that being a better person was more important than material possessions and superficial relationships. Medical science has long dismissed NDEs as mere hallucinations of a dying brain, explaining that with the loss of oxygen, the brain goes haywire and emits the last vestiges of a dream state to the dying person.